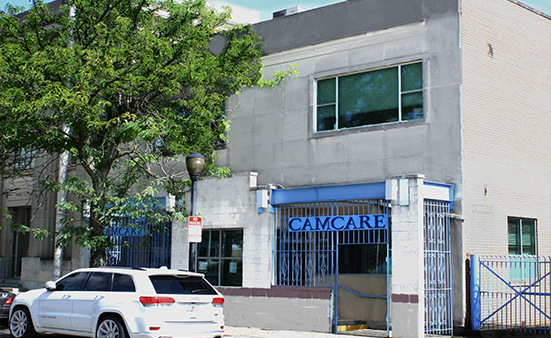 Patients can call any CAMcare Healthcare Center at (856) 583-2400 at any time day or night. We are here for you 24/7. For urgent needs, you will be connected with our on-call medical provider. Stay up-to-date on community based events, health care promotions, and CAMcare updates! with the assistance of a CAMcare Call-Center representative?